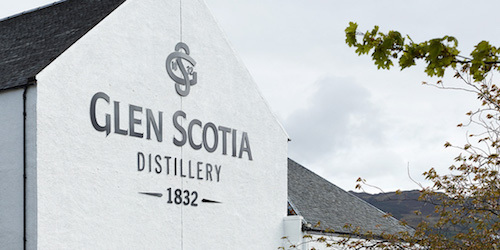 During the mid 1800's, the town of Campbeltown was home to more than 30 whisky distilleries and claimed the title "whisky capital of the world". Nearly all of these Campbeltown whisky distilleries have gone out of business and today there is little trace of them in the area. The three whisky distilleries producing today are; Springbank, Glengyle and Glen Scotia. 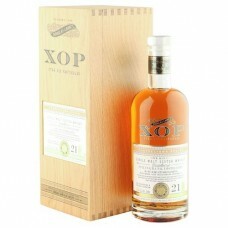 Whiskies from the town tend to have a little peat and salt to them, and are generally medium to full bodied. 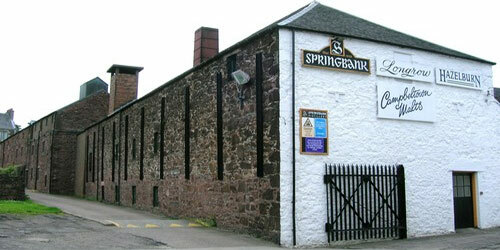 The Springbank distillery produces three distinct whiskies; Springbank, Hazelburn, and Longrow. 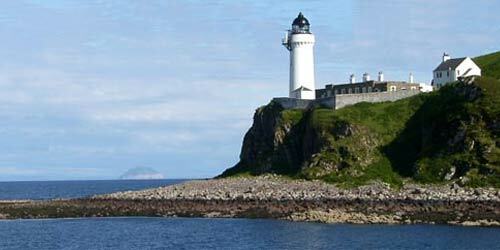 Glengyle distillery has only recently been revived by J & A Mitchell and Co Ltd., who own and operate the Springbank distillery, and its whisky is sold under the name Kilkerran to avoid confusion with the Highland blended malt named Glengyle. As of 2016, Kilkerran has started bottling and selling a 12 year old spirit, to go along with their previously released No-Age-Statement offerings.